FA LA LA LA LA….. LA LA LA LA….Happy eve of Christmas! 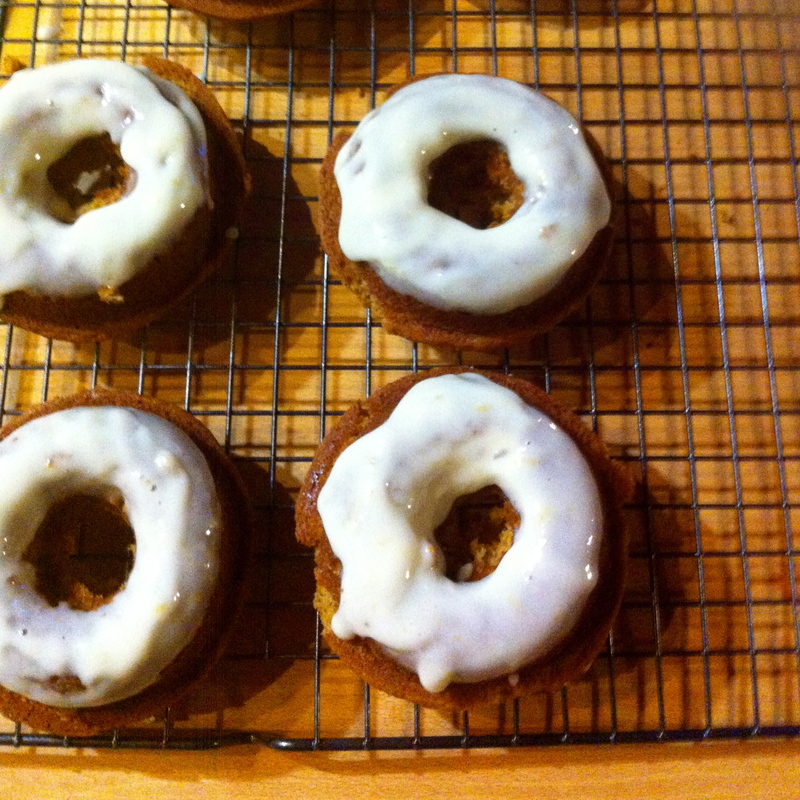 What better way to celebrate the holidays than with the sweet and spicy flavor of ginger…in donut form! There is nothing better. This donut is ideal for Christmas morning(or any other morning)..Warm and sweet, bright and tangy….The perfect balance to make everyone happy! It's really fast and easy, so you can make a batch while the coffee is brewing, or you can even make them tonight and maybe leave a donut out for santa. Have guests over for the holidays…Dazzle them with a homemade donut. 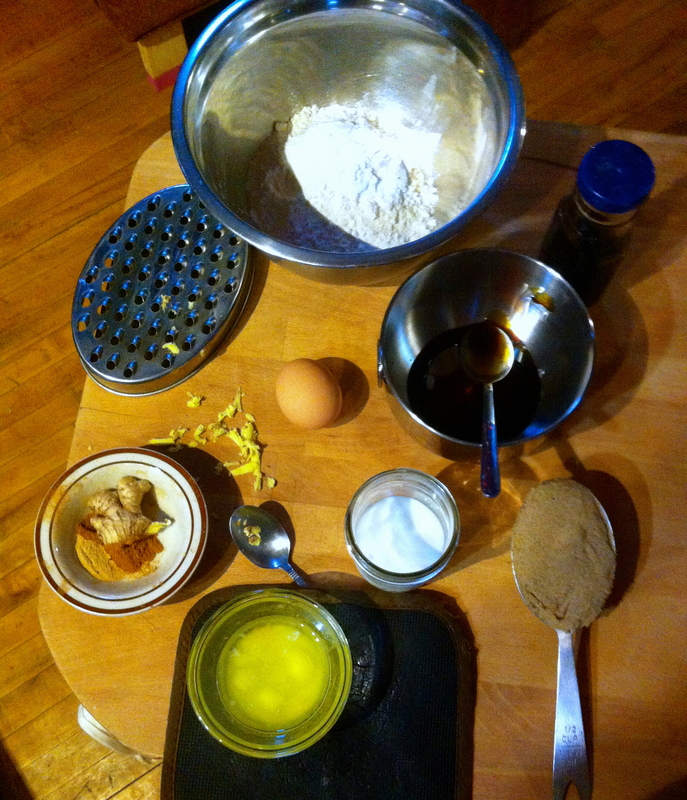 Hanging out at home by yourself…make some donuts…..traveling….well you are kind of screwed at the moment… but think about making donuts when you get where your going. 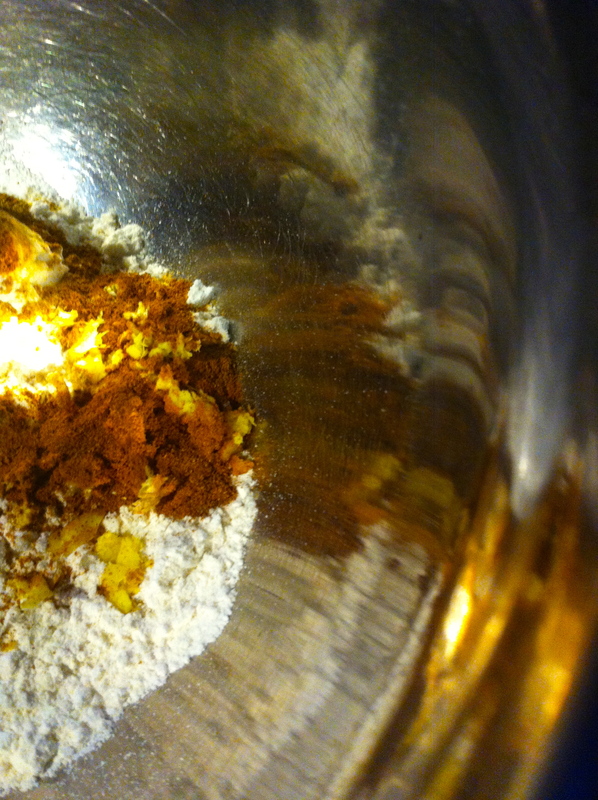 The spiced mixed in to the dry….I used fresh and powered ginger but if you don't have any fresh.. just add more powdered…but fresh adds that extra bit of gingery spiciness. The wet ingredients all mix together. 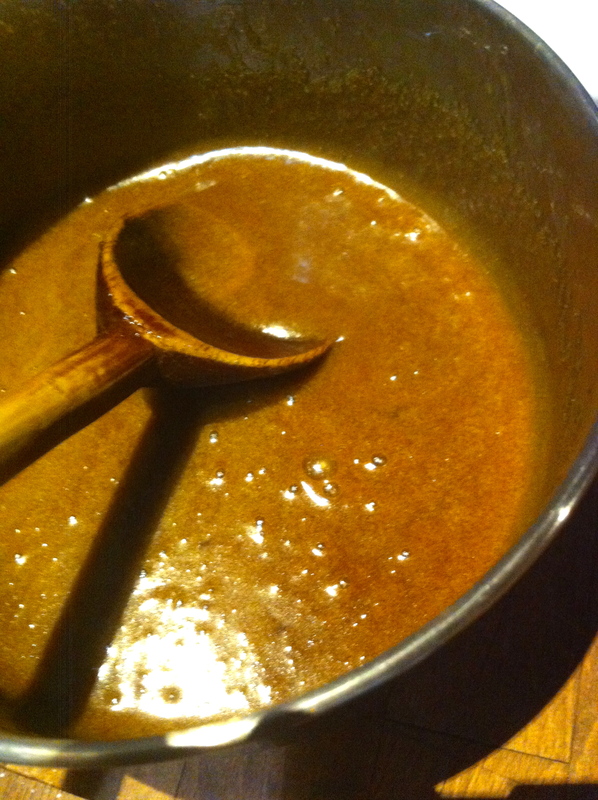 Molasses first, then the butter, vanilla, and the brown sugar, mix that then add the egg and the milk last. (avoid adding egg and melted butter together so it doesnt scramble) Mix wet mixture with the dry until fully incorporated and smooth. A beautiful donut batter….Scoop small spoonfuls of batter into very well greased donut pan …smooth tops with a spoon or spatial....I may have added just a little too much batter the first round, , which is totally cool, it's just the donuts came our with a bit of a spare tire around the bottom…a little more to eat I say. 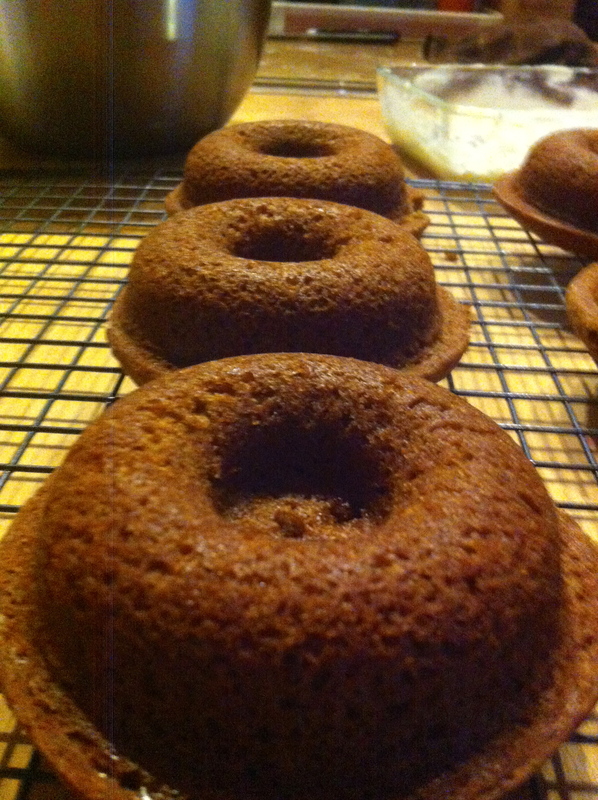 Out of the oven and turned onto a cooling rack…This beauties smell so very nice. While the donuts are cooling, prepare the icing. Mix 1/4 cup of cream cheese with 1/2 cup of sifted powdered sugar. 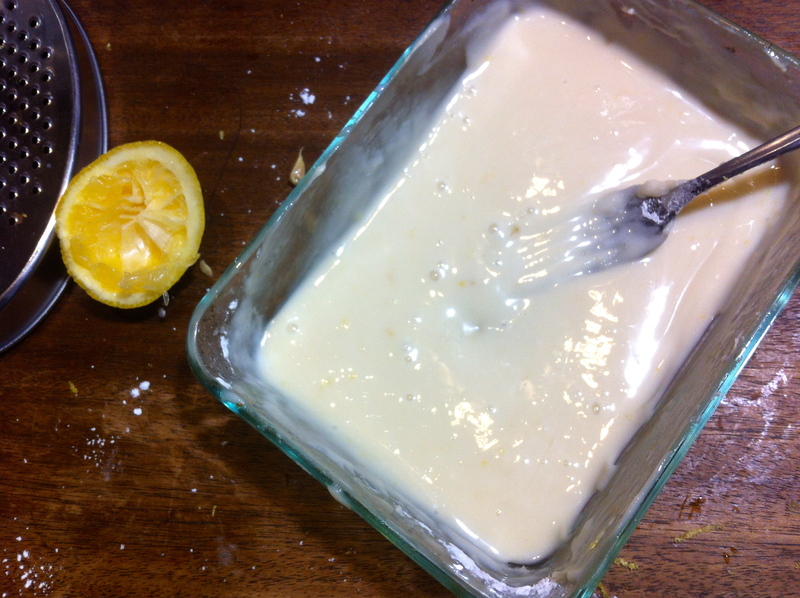 Half of a lemons worth of juice with a teaspoon of lemon zest and mix… add a splash or two of milk to get the desired consistency(this is a cream cheese glaze, it won't harden like a sugar glaze) When the donuts are full cooled, dip into glaze…. Flip and let drip……and admire. I had to beat a few hands away while taking these pictures..I am telling you, people will do crazy things for a donut…..CRAZY THINGS… Just look at these. And for real, they really don't take much time. You could totally whip these up in less than 30 minutes.. just make sure to have someone else do all the dishes!!! 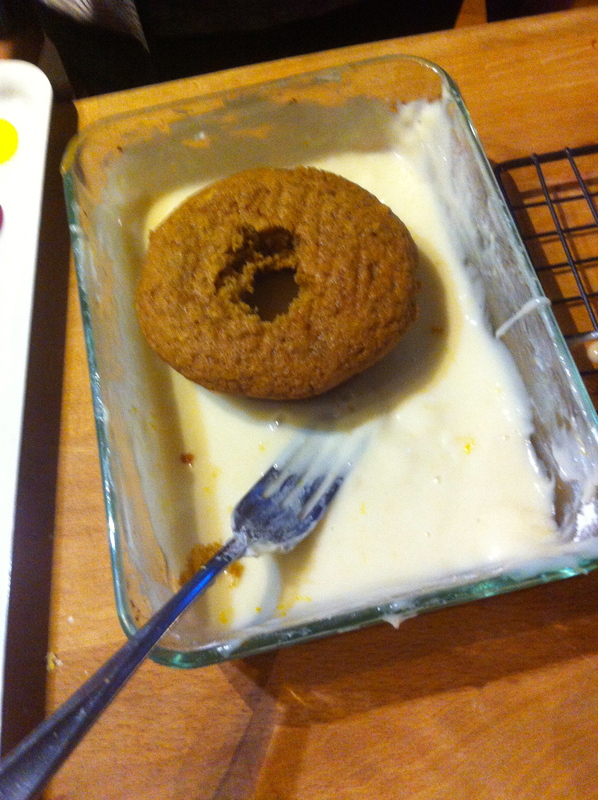 Grease donut pan In a large bowl, whisk together flour, baking powder, baking soda, cinnamon, salt, powdered and fresh ginger. 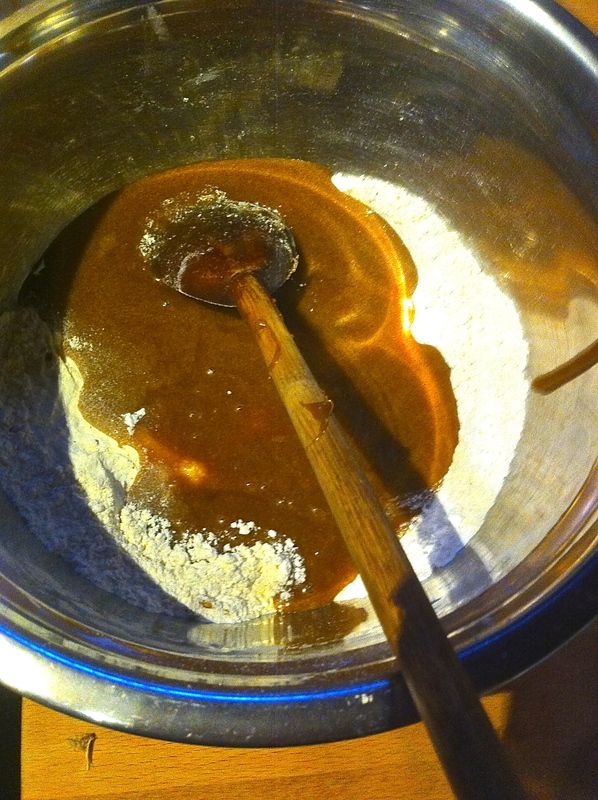 In a small bow mix molasses, vanilla, brown sugar and melted butter. Stir and add milk and egg last. Mix the wet with dry ingredients and until just combined. Scoop small amounts of batter to each donut mold… fill to about 2/3 full. and level out with a spoon if spatula. Stick in oven and bake for 10 minutes or until edges just start to turn golden brown and a cake test comes out clean. 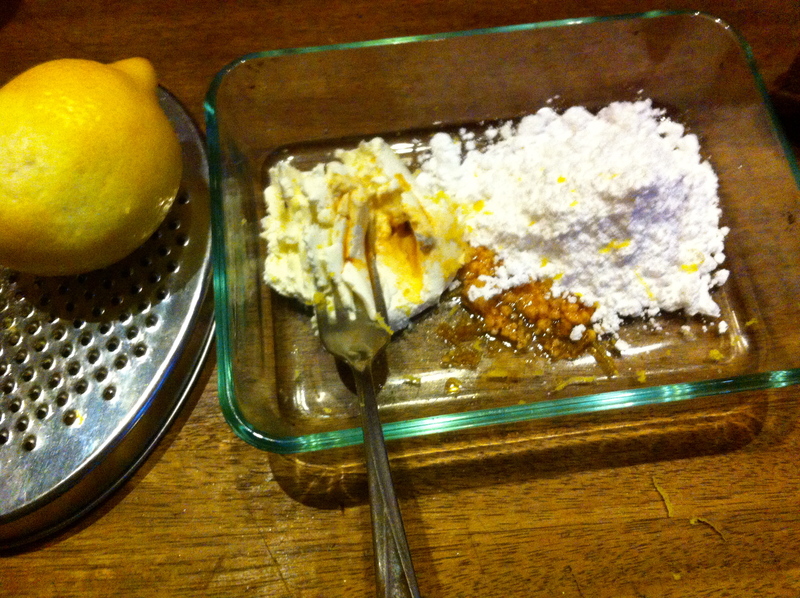 While donuts are cooling, stir together cream cheese, sugar, lemon juice and zest. Add small splashes of milk until you reach the desired consistency(not to runny, think dish soap) Dip baked side of donuts into glaze, flip and return to wire rack. And then you open your mouth…..EAT DONUT……..EAT!! !